The Larks and Ravens ran a Big Draw event in the Aldi Store in Bristol. 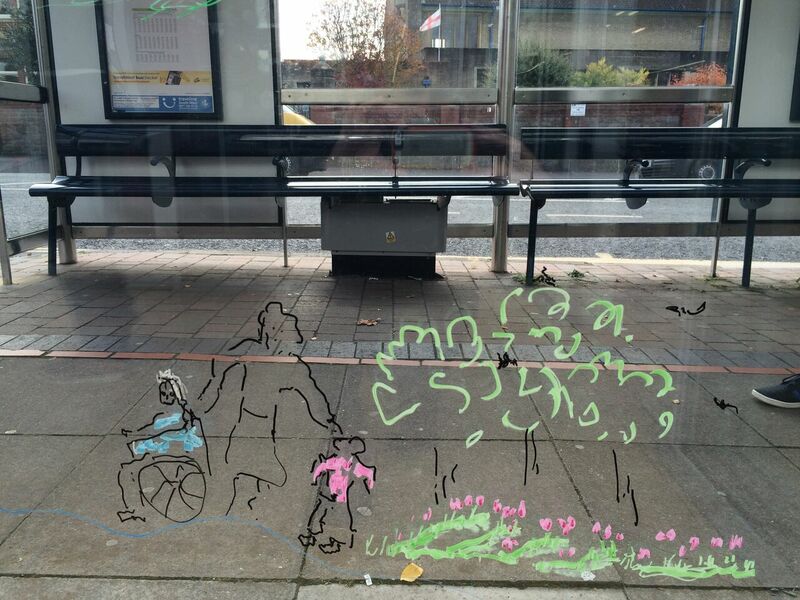 We invited customers shopping that day to “draw what you value” and Aldi were kind enough to let us draw on their windows which proved an attraction in itself and made the results more visually engaging from both within and without the store. I counted over 70 different values reflected by people’s wildly varied drawings -here’s a sample…. 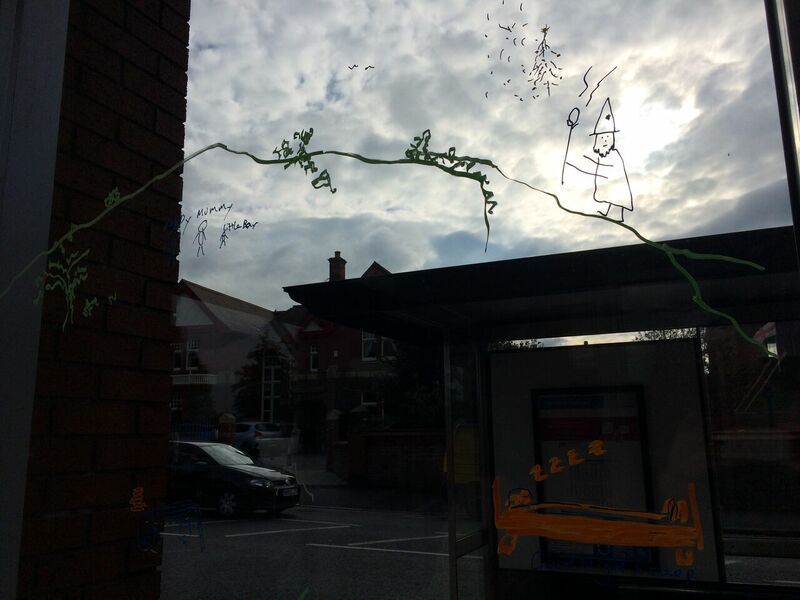 This entry was posted in Uncategorized and tagged art, Bristol, drawing, money Aldi, The Big Draw, value. Bookmark the permalink.